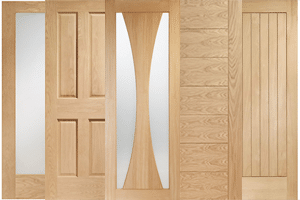 Before choosing a door you will need to know what size you require. As the doors in older homes are not standardised you may need to trim new replacement doors, so always measure the frame opening size and measure three times to be absolutely sure of the size. The height of the door frame opening is the first size you require, this is from the top of the inside frame to the ground level. 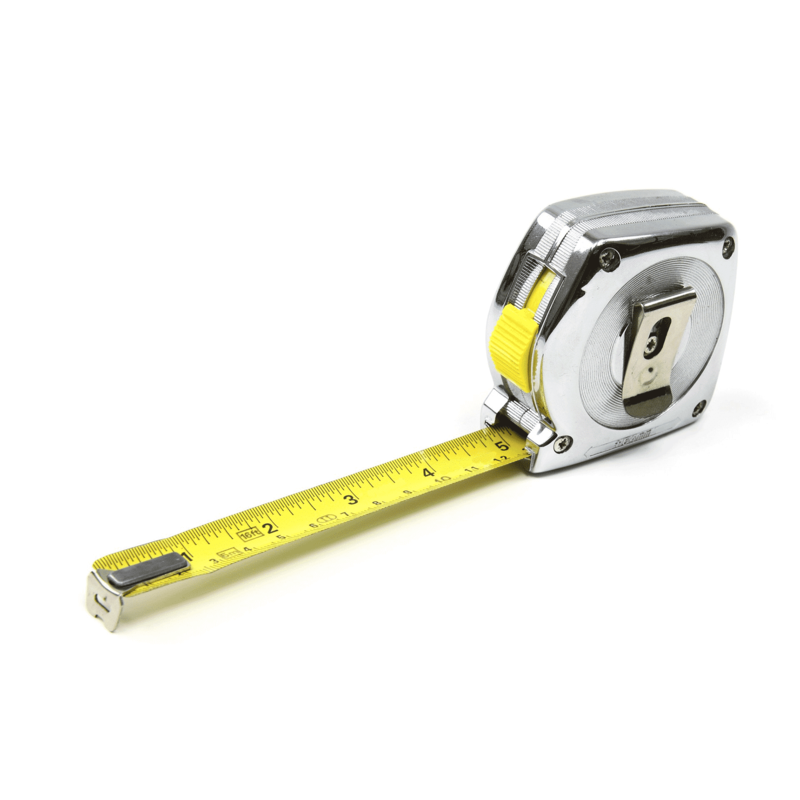 Standard UK sizes for a door height opening is between 78″ (1981mm) and 80.5″ (2040mm). You should make measurements in three places (see the illustration for reference). The second size you need is the width, measure between the frame from left to right. 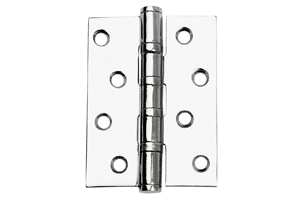 Standard UK sizes for a door width opening is between 24″ and 33″. You should make measurements in three places again, use illustration for guide. The third size you require is the door thickness (or you can use the frame thickness). 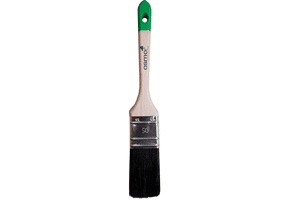 A thickness of 35mm for an interior veneer door is standard. The thickness may be determined by the height and width. Measure the door opening carefully for a perfect fit, in some cases, you can order the new door in the same size as the old one as the door can be trimmed to fit the opening. Standard door sizes fit most existing edges but some seasoned houses will have moved causing twists and turns in the door frame. Framing a door inaccurately can rapidly take away the value and beauty of a door. Using shoddy materials or frugal shortcuts can prompt damage on the door and can cost more over the long haul. Make a point to follow fitting directions precisely. Remember you can always slightly trim edges (we recommend no more than 6mm on any side) to reduce the overall size of the door. A well fitted door should have a 2mm gap on each side to allow adequate opening/closing space. Three vertical measurements for the height from the sill to the underside of the exterior trim at the top of the door frame. Three horizontal measurements for the width from top, centre and bottom of door opening. Measure the thickness of the door. The thickness may be determined by the height and width. 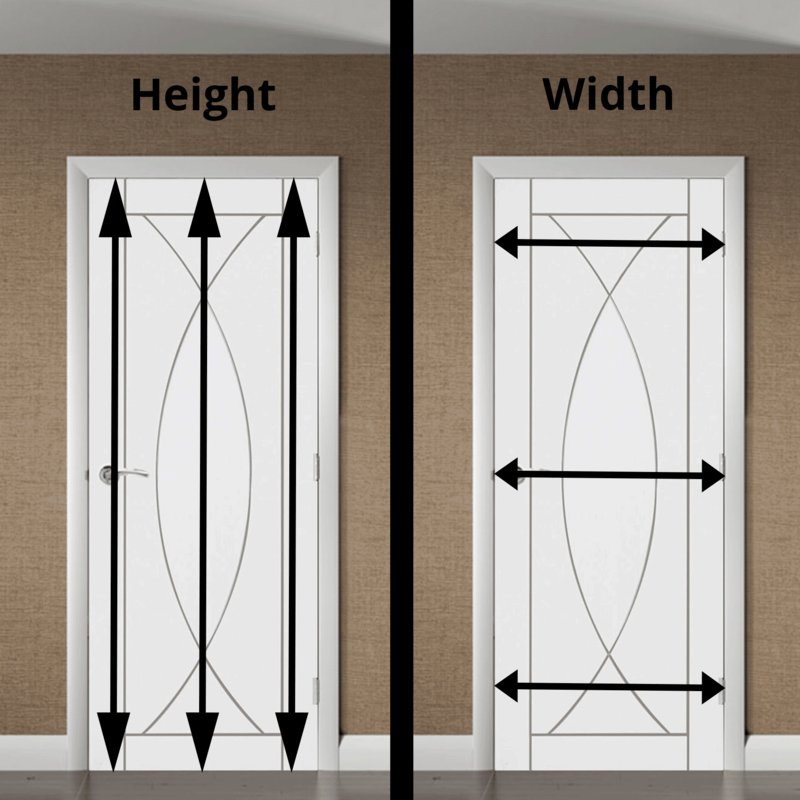 What is the Standard Door Size for Homes? Home trends and interior style constantly change and it’s easy to overlook upgrading your internal doors. The right door will make your guests feel comfortable and add to the interior design. 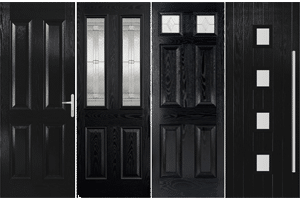 Whether you’re building a new home, renovating a house or looking for replacement internal doors it’s important to choose the door that is right for you. 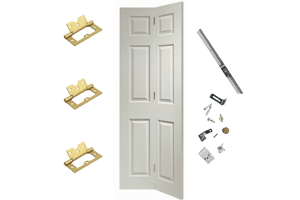 Shawfield Doors is the best place to buy internal doors in Glasgow. 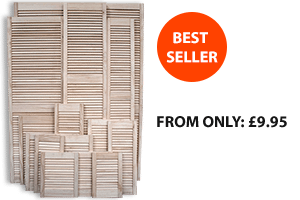 Now that you have the opening size for the doors you require its time to get started browsing our store to select the door that best fits your needs. 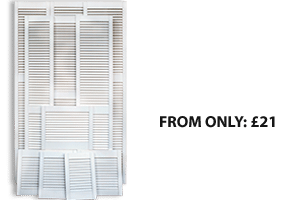 There are many different variations of frames especially if you live in an older build, this could affect your measurements needed and a professional installation would be advised. If you require more information on measuring frame sizes please contact our sales team on 0141 613 2333 or visit us instore.